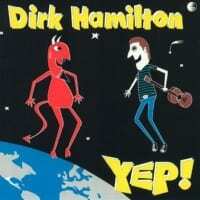 U bent hier: Parsifal > News > Products > simple > Dirk Hamilton – Yep! The title cut, a tale of temptation and deja vu, and Rainbows in the Night stand next to Hamilton's best work. 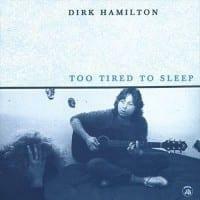 Self-produced with spare, primarily acoustic arrangements, Yep! is his best sounding record since Meet Me at the Crux.